Get ready for 72 hours of extra XP. The wait is over, Call of Duty fans—the latest double XP weekend in Black Ops 4 has officially begun. 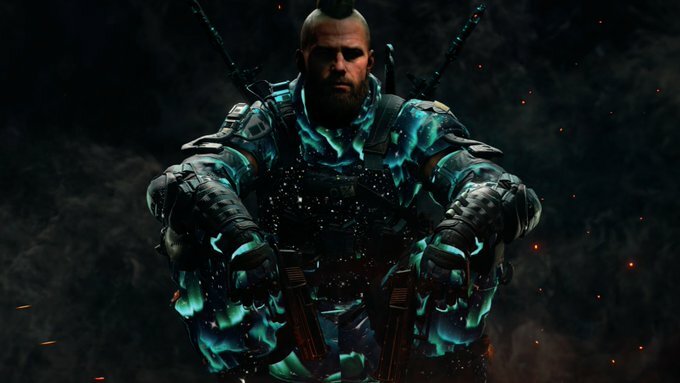 Treyarch revealed yesterday that double XP and double weapon XP will be available in Black Ops 4 multiplayer starting at 12pm CT today. The weekend-long event will run through Monday, Jan. 28 at 12pm CT. This is the perfect opportunity for players to rapidly gain some levels in multiplayer and potentially prestige in Black Ops 4. The double weapon XP also can help players quickly level up any weapons that they haven’t had the chance to use yet. Fans of the Zombies and Blackout game modes are out of luck, however, because this double XP weekend is only for Black Ops 4 multiplayer. But if you’ve been busy playing those other modes recently, this double XP weekend is the perfect excuse to come back to multiplayer for a few days. The double XP and double weapon XP will be available in Black Ops 4 for roughly 72 hours—so get out there, slay some noobs, and earn some levels.